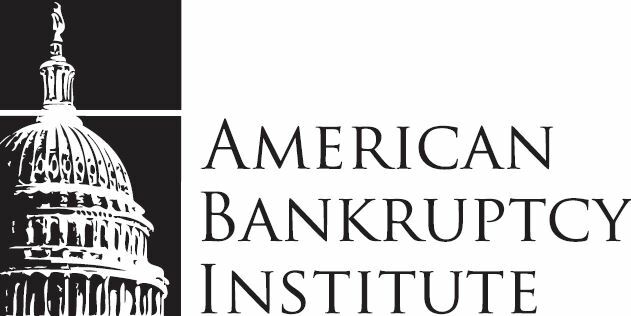 Chapter 7 bankruptcy in Georgia stops garnishments, lawsuits, foreclosures, repossessions, tax levies, student loan garnishments, collection letters and phone calls. If you’re questioning whether you ought to file for bankruptcy, don’t hesitate to contact Atlanta Bankruptcy Attorney Mary Adkins. The Adkins Firm is here to help you!